This car is a blast from the past! A super nice driver at an affordable price. This car must be seen to be appreciated. This car has a bunch of new parts including radiator,water pump,fuel injectors,battery,front struts and a rebuilt ECM. The leather seat are like new and there are NO cracks in the dash. Stop down to Jim's,1500 E Main in Bismarck and take a look!!! 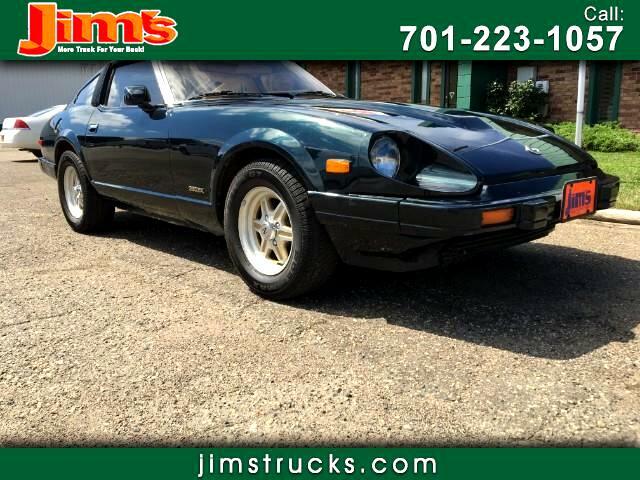 Message: Thought you might be interested in this 1983 Datsun 280ZX.